Q. Do you want to upgrade your existing standard or aftermarket car stereo? A. Autofix can replace most standard or aftermarket car stereos with a suitable upgrade. Q. 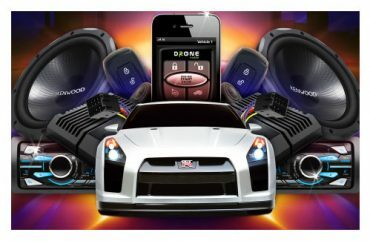 Are your speakers distorting or not working? 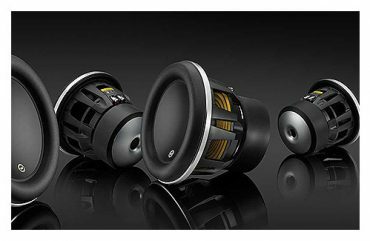 A. Autofix can upgrade your standard speakers to higher quality units. Q. Do you want to amplify your music for even better quality sound quality? A. Autofix can install amplifiers, wiring and fuse protection for your vehicle. Q. Do you want to add a subwoofer for sub bass production? A. Autofix can fit subwoofers to provide you with sub bass frequencies. Q. 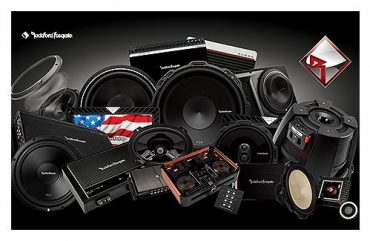 Do you want to give your whole sound system a complete upgrade? A. Autofix can upgrade your sound system based on your budget.